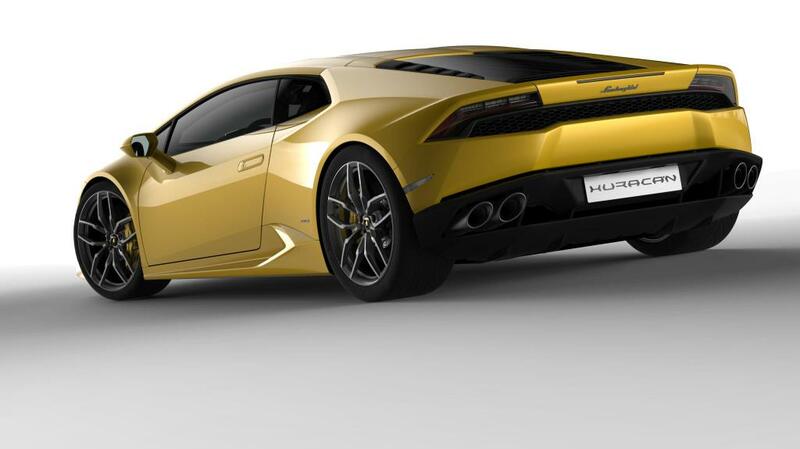 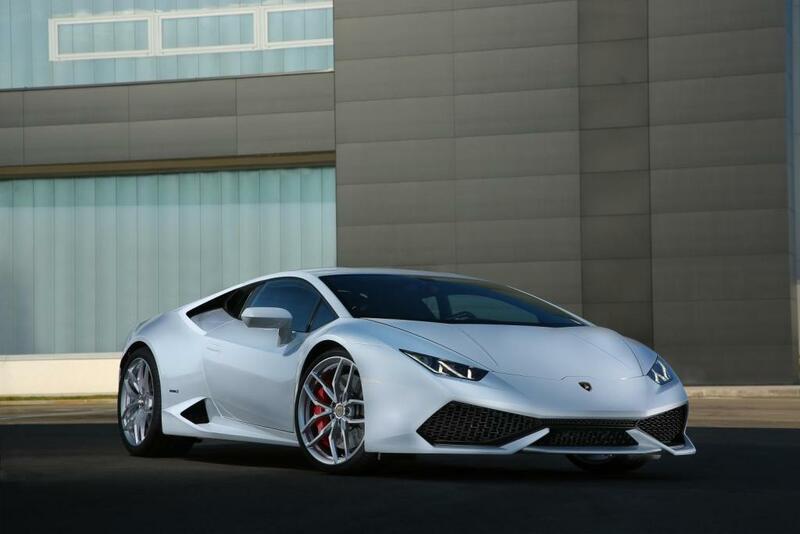 Additional Info: The Huracan is the replacement for the Gallardo and uses aluminium and composite body panels and aluminium and carbon-fibre composite for the space-frame. 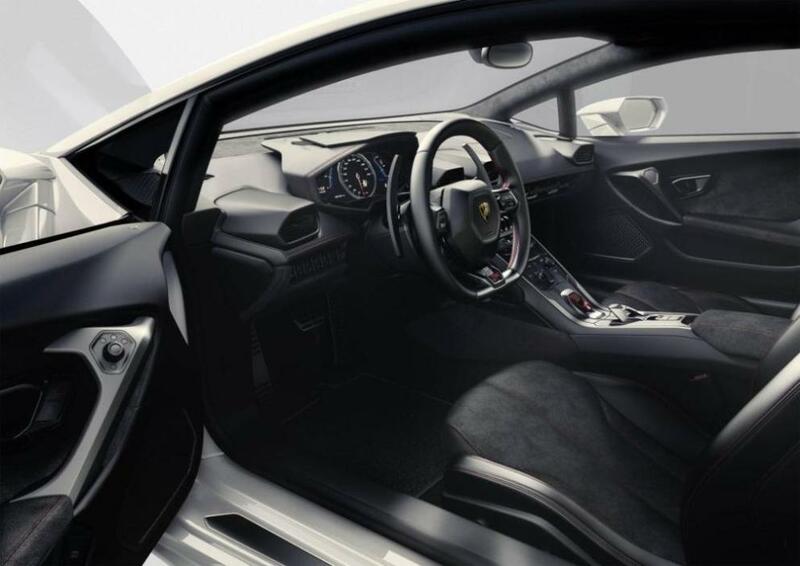 It features selectable driving modes, such as Strada, Sport or Corsa, allowing it to be tailored to general road use to extreme performance on a race track. 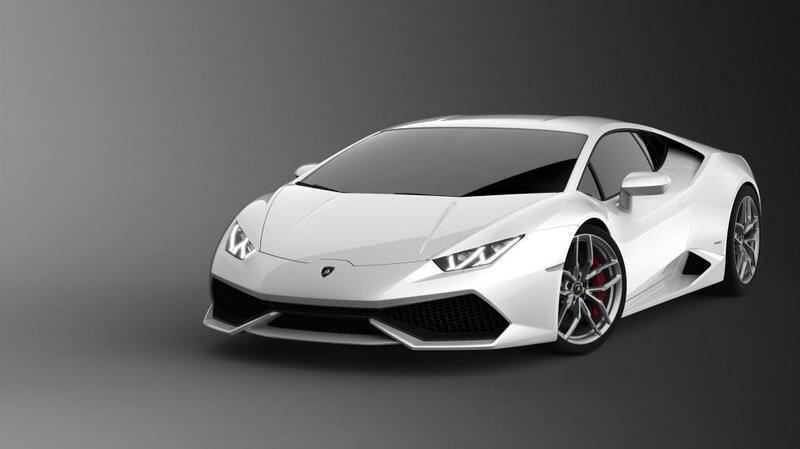 It also gets the latest LED technology, an improved V10 engine, with more power and economy combined. 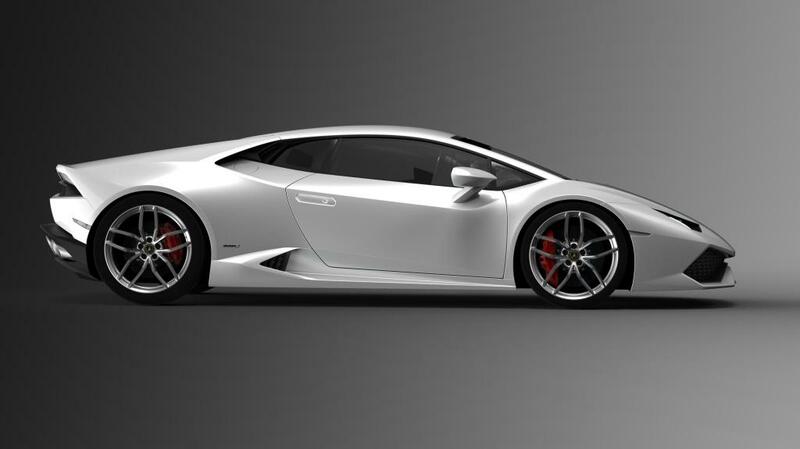 Also available is the 2016 LP 610-4 Spyder and the LP 580-2 (RWD) with 571bhp/413ftlb which can get to 60 in 3.3 seconds and onto 199 mph. 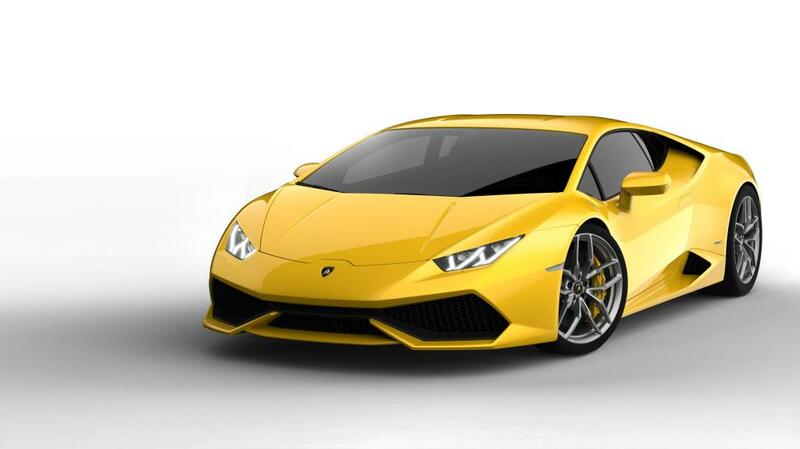 New 2017 Spyder available with 580bhp – read more here and Lamborghini Huracan Performante with 640bhp – read more here.